Thank you for paying us a visit! Now that you’re here, we hope that you will take 1 or 2 minutes to read what we have to say. 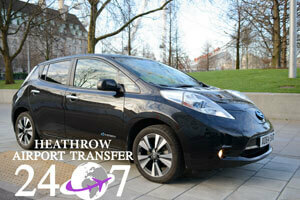 247 Heathrow Airport Transfer is a minicab company operating for more than six years on the private hire market. We started off small with 2-3 cars and one goal: to value our customers and their needs. With this mission in mind we started working very hard each day, in order to provide professional services for each transfer we did. The result was that our customers also started valuing us and our service in the same manner, thus leading us to our first award – a 5 Star Rating from the LPHCA for some of the best Heathrow minicab transfer services. This award and the continuous positive customer feedback that we daily receive makes us believe that we are on the right path in an “industry” where the competition is stiff as Heathrow is served by more than 400 airport transfer companies. 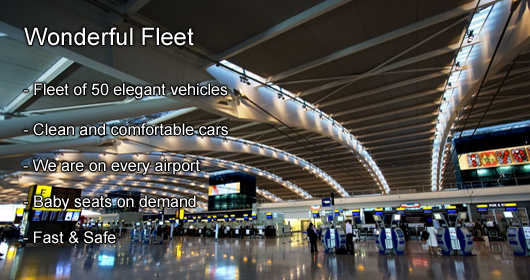 Today we wait our customers at Heathrow Airport with no less than 90 cars that are always ready to go pick them up and transfer them anywhere you want in a fashionable and comfortable way. You can be one of this customers. 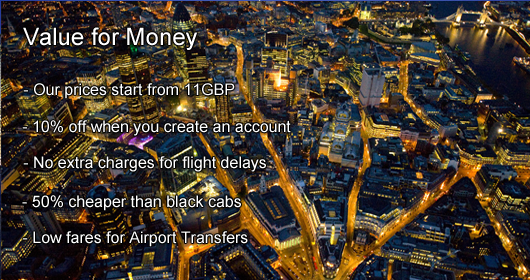 All you have to do is click on the Get Quote button, give us a call, e-mail us or click the chat button on the bottom of the screen and you can already consider your Heathrow Airport transfer booked. 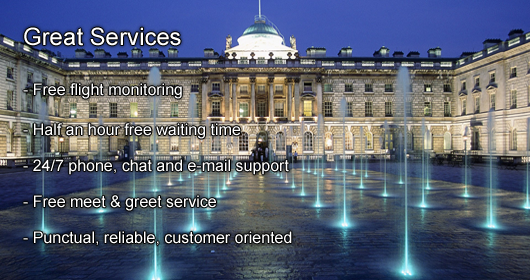 To get in touch with us, you can visit our Contact Page for booking taxi to heathrow. 247 Heathrow Airport Transfer is doing its best to provide you with professional minicab services at all times and we are looking forward to your feedback and to help you get to your destination in London. Book your London Heathrow taxi with 247 Heathrow Airport Transfer, a reliable name for airport private hire heathrow taxi transfers your worries concerning your transfer to the city are gone. 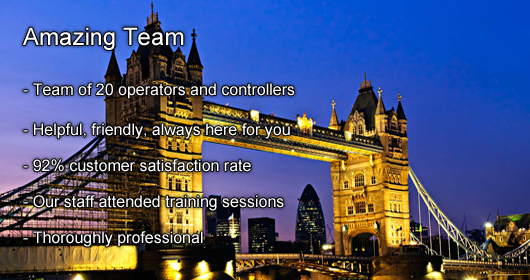 Our company is member of the Confederation of Passenger Transport UK - CPT the main representative for bus and coach industry in UK. Member of the European Tourism Association - ETOA since 2015, a lead organization in this sector of activity. 247 Heathrow Airport Transfer is registered for Data Protection Act 1998 with Information Commissioner's Office, the UK's independent authority set up to uphold information rights in the public interest, promoting openness by public bodies and data privacy for individuals. Registration Number: Z3112701. For more information http://www.ico.gov.uk/.